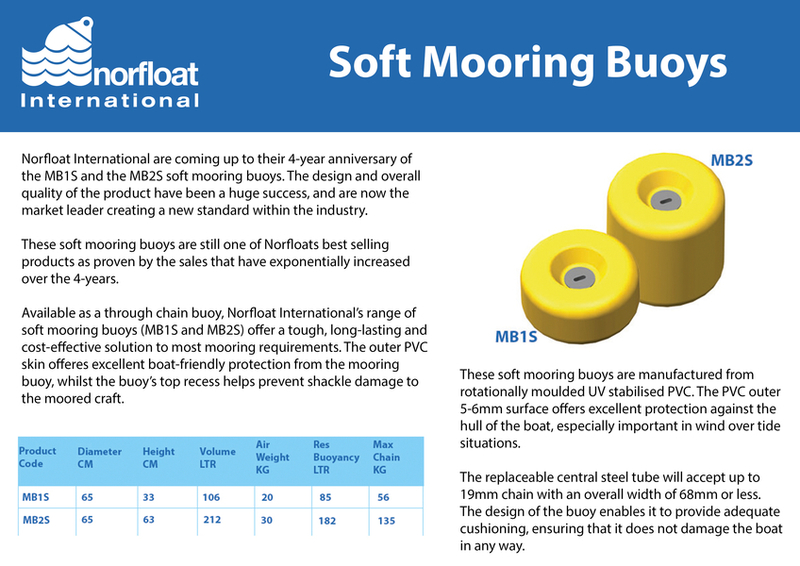 Available as modular, through-chain and optional pad-eye, Norfloat International’s comprehensive range of rigid mooring buoys offer a tough, long lasting, cost effective solution to most mooring requirements. Manufactured from UV stabilised polyethylene, the rigid mooring buoys provide excellent impact resistance. Its low energy surface reduces marine growth significantly which helps keep maintenance costs to a minimum. 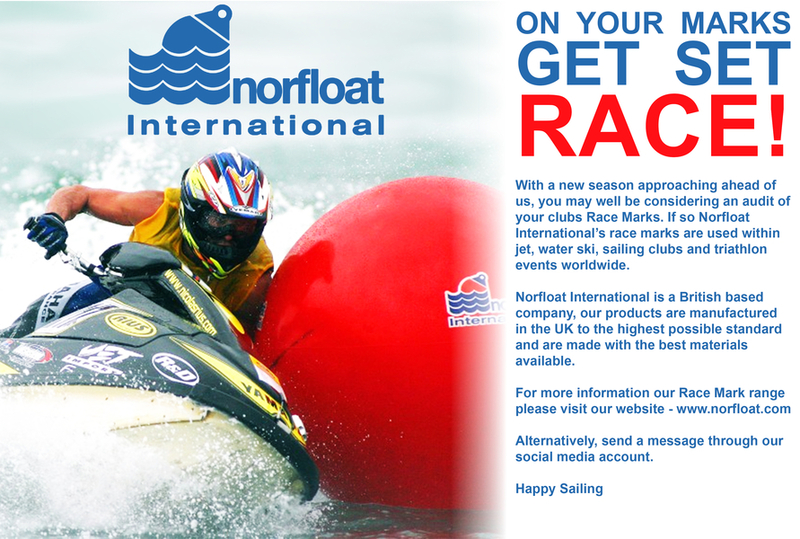 When any type of permanent mooring is assembled, there are a few basic rules to bear in mind. Unless the mooring is a complete all-welded assembly, shackles or some other form of mechanical connectors will have to be used. These are almost invariably weaker, size for siz e, than the chain and although in a well-designed system, loads should be modest, it makes good sense if all components are of roughly comparable strength. Therefore shackles (and swivels) should be chosen which are at least one size larger than the chain. LifeBuoys with cabinets are becoming more and more popular as an effective way to protect LifeBuoys from vandalism and the elements. Manufactured from U.V stabilised polyethylene the Lifebuoy and cabinet will last for many years. Fixing options are; fixed in ground post, surface mounted post, walls and rails. Tragically, on average, around 400 people drown around the UK every year. Many of these deaths are preventable and we believe more can be done to reduce this loss of life.